Working with the Nature Trust and private landowners, Orchard Origins is helping to preserve Herefordshire’s traditional orchards. Rich in bio-diversity these orchards are havens for local flora and fauna. With sensitive management, our aim is to conserve these important wildlife habitats as well as making them financially viable. Traditional orchards are a tapestry of woodland, grassland and hedgerow that have often occupied the same site for centuries. Gradual replanting over the years has created a patchwork of trees of different ages and varieties. 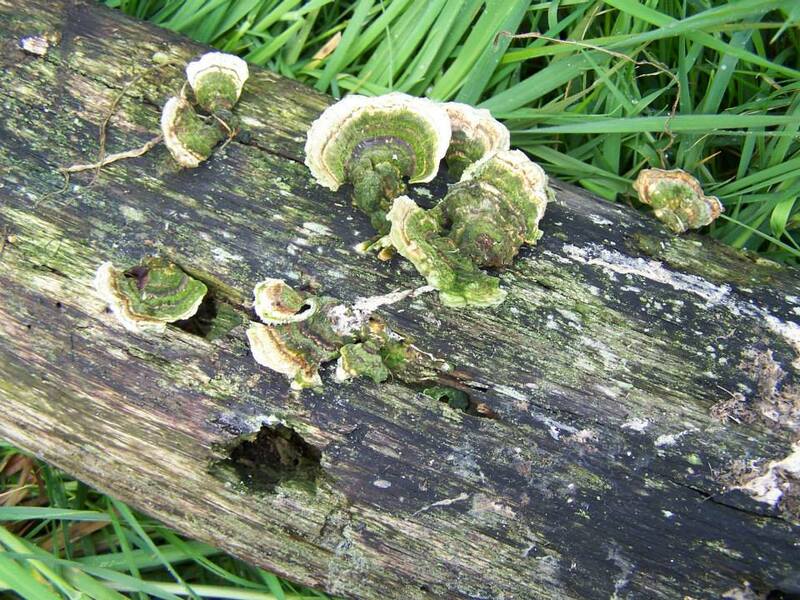 Mature trees, and in particular dead and decaying wood, are quickly colonised by insects, mosses and fungi that are not found in younger trees. These include such rare species as the noble chafer beetle and the mistletoe marble moth. Herefordshire has more traditional orchards than any other county in Britain, but like orchards all over the country they are constantly under threat. For more information please contact us or come and join us on one of regular orchard management training days.